Plumbing is easily one of the greatest inventions of mankind. It was the ancient civilizations that independently came up with plumbing systems including the Greeks, Chinese, Romans, and people of India among others. For centuries it was used for public baths, removing wastewater, and providing citizens with drinkable water. It was the collapse of the Roman Empire that set back plumbing by over a 1,000 years as this entry on Wikipedia illuminates. Not much progress was made until the 1800s in advancing the technology of plumbing and piping beginning to be installed in people’s individual homes. The advance of plumbing was critical in preventing disease epidemics and providing a much higher degree of human health inside of dense cities. When a homeowner has a big problem with their plumbing system, such as a leaking pipe in the wall, it is critical to call in a professional plumber to handle the problem. Water can over time destroy materials such as insulation, wood, and drywall. It can also lead to mold which is a serious health issue. 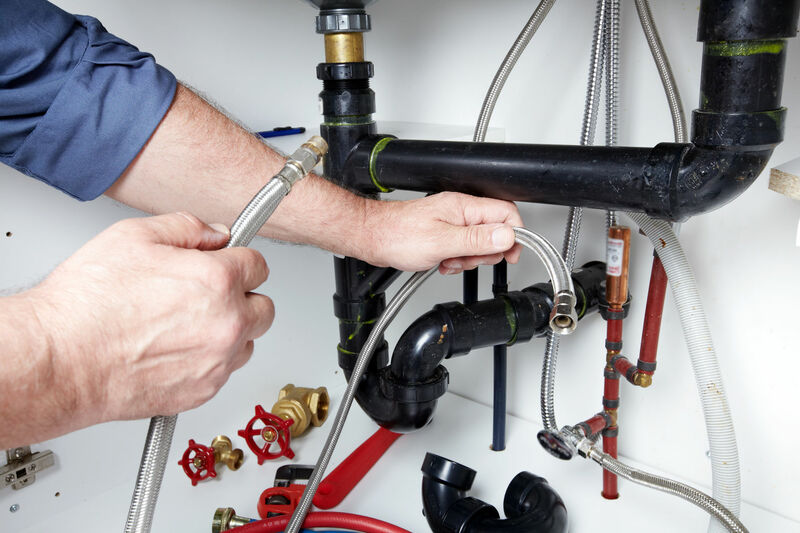 Whether it is plumbing services Seattle WA or some rural area of the country a plumber is the best one equipped to limit the damage and make sure the home is safe to occupy. 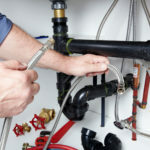 There are a number of components to a home’s plumbing system. One part brings in water, some of which is heated in a hot water tank to provide hot water. There is also the sewer system which moves the water flushed down sinks and toilets into the sewage system that either leads into the areas public sewage system or into a septic tank. A home’s plumbing system also includes the gutters and downspouts around a home’s roof which collect rainwater and route it away from the home where it could cause substantial damage. One thing that plumbers and municipal wastewater plant managers will tell people is to stop flushing so-called flushable wipes down toilets. This article shares the huge problem with doing so. They often end up clogging pipes in a home which can be very expensive to resolve. They are also a headache for the public water system to deal with and cause ratepayers a lot of unnecessary expense. The article shares plumbers views on flushing disposable wipes in the city of Tacoma, WA. They say that every year around 3,000 tons of debris ends up getting flushed down toilets and sinks including things such as spoons, dentures, and valuable rings. The plumbers state that the biggest offender is flushable wipes. Due to the name, people think they’re flushable but they are not. The message that plumbers and public works managers want to get out is that despite the claims of disposable wipes manufacturers these should never be flushed down the toilet. Tacoma alone spends $100,000 a year dealing with disposable wipes. One Tacoma plumber reported that he has around 60 crews of plumbers out every day cleaning out home’s sewer lines. While the problem is usually an old pipe another major culprit is flushable wipes.